Many of these tools have been popular with sculptors for years. Eleven Piece Sculpting Tool Set. Great for the beginner who's ready to dive in or the professional looking to expand their tool options. This set of tools includes everything you could possibly ever need in your sculpting endeavors. 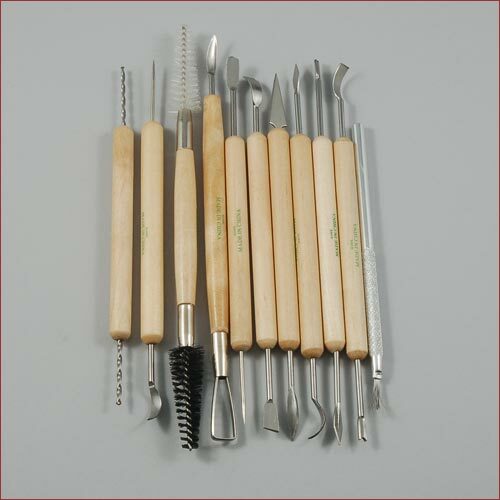 While the clay shaper tools are best for fine facial detail work, this great set of tools is excellent for all sculptors to have at their disposal.